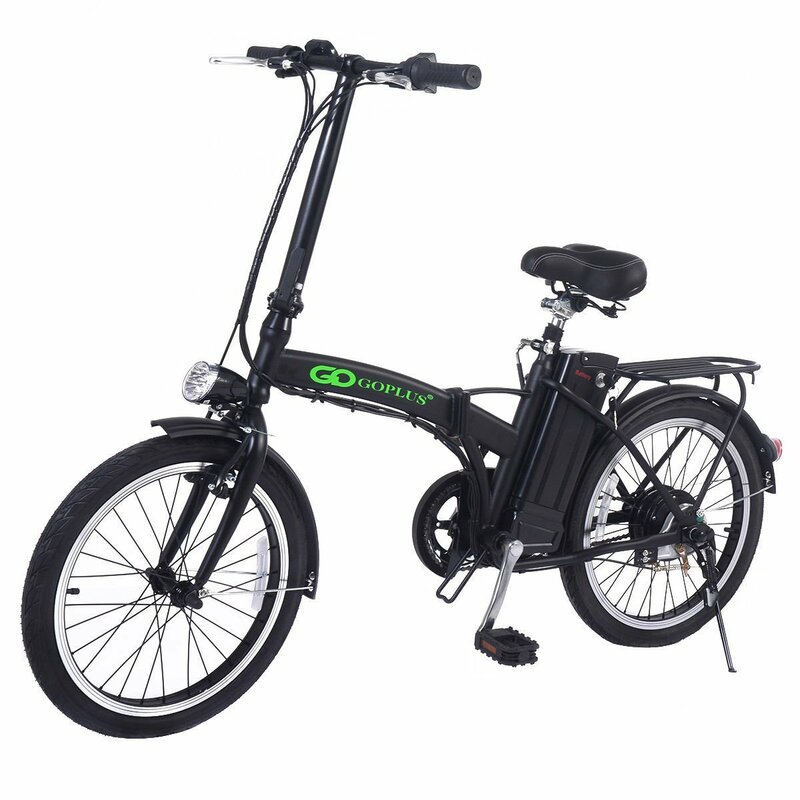 -An efficient ride when ridden on paved surfaces. -Allows for plenty of saddle height adjustment to suit the rider and is fitted with a quick-release. -Charger UL Approved. Max Speed: 35km/H. The quality is okay for a cheap electric bike. 1. Only has one speed for the motor. Doesn’t matter how fast or slow I pedal the motor outputs the same amount of power. If you need more power you’ll be doing most of the work. 2. The speed display is very basic. Low quality LCD that’s hard to read sometimes. 3. It’s heavy. If you’re a smaller person the bike can feel like a motorcycle sometimes with how much weight it has. 1. The speed is good and consistent. While the motor can’t transition difference of power the constant speed minimizes this problem. 2.Charge time is a lot faster than what I’ve seen most bikes offer. 3. The seat is comfortable enough to use stock. Usually I replace them the first thing but this one isn’t bad at all. 4. The bike an handle some rough terrain. Since I got this bike pretty cheap I’ve been taking it on trails and it handles well. All in all I’d say the bike is good for something cheap. It could make a decent electric bike to start out with. Somewhat challenging to assemble, but otherwise enjoying the bicycle. My husband and I each bought one and we love exploring with them. I had some reservations before buying, as not all the reviews were great, but we’ve had no problems so far.